No one in my house would ever accuse me of being a chionophile. I do enjoy the first snowfall. I love watching the big fluffy flakes float to the ground and snuggling up next to a crackling fire, but by mid-March I am pacing like an expectant father waiting for the arrival of spring. Chionophile, pronounced ki-own-a-file, are people and animals that thrive in cold weather. They actually love winter. They have adaptations that help them survive the harshest winters—Not me! Last night I was gorging myself on island living on HGTV, dreaming of year-round warmth. My girls nixed the idea since they are lovers of all seasons and might even be accused of being chromophiles. Although I have even written blogs on the virtues of winter, I am not a fan. Truth be told, I’ve had my fill and I’m hanging on a thread until the return of the robin. I am a springophile. There’s probably no such word, but there should be. I am passionate about the return of spring. Growing up in the desert of Nevada, winter was done by January and springtime had made its glorious appearance by February. Not so in Indiana. March might tease me with some spring -like days but winter is always lurking nearby. Winter is a bully, shoving poor spring down just as it meekly makes an appearance. Well, I have no tolerance for bullies! These past few months have actually been very springy for me. I’ve been writing about the pleasures of spring and the words I crafted and played with became my reality. Outside, gray skies may have been threatening snow flurries but in my mind, daffodils were popping, trees were abloom and robins were dancing across my lawn. If you too are a touch winter-weary I have an idea for you. 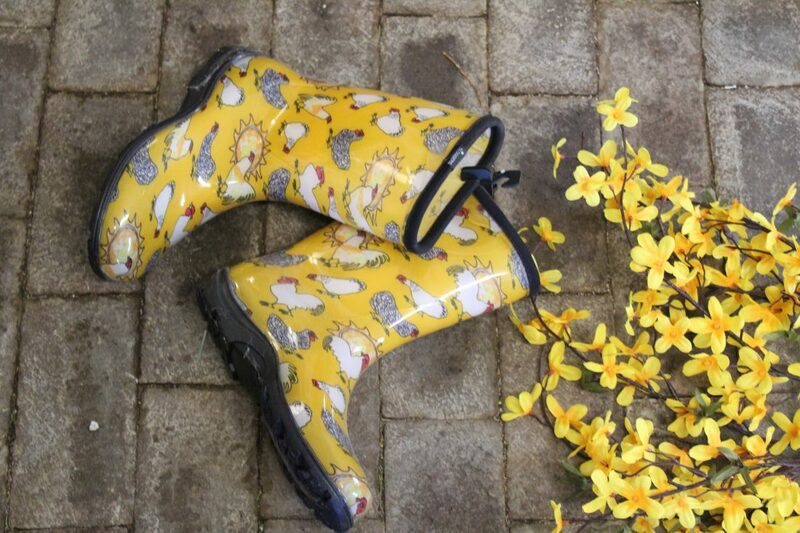 Ignore the weather outside and prepare for spring. Start with these simple pleasures and before you know it winter will only be a memory. Gathering spring-themed items is a pleasure. 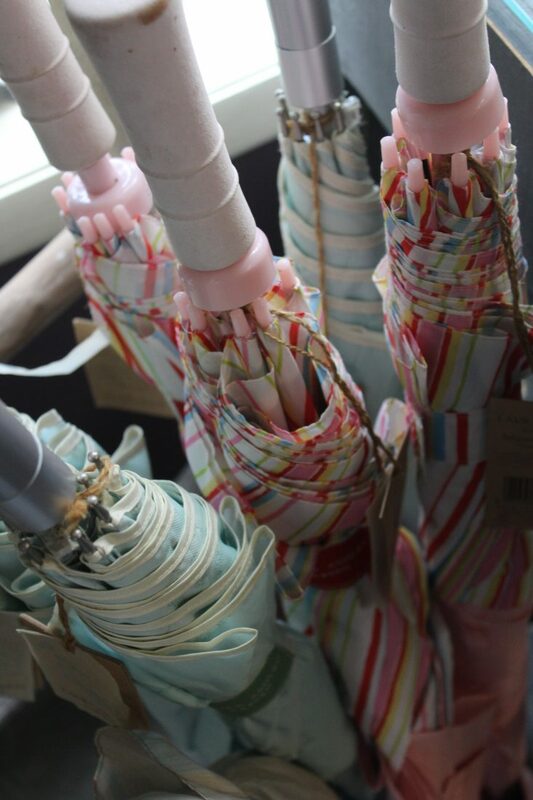 I love having an umbrella that is just as lovely as it is functional sitting in the umbrella stand near my door ready for spring showers. I can’t wait to dig in the dirt. Filling a basket with the gardening tools I’ll soon need is preparation which is also diverting. 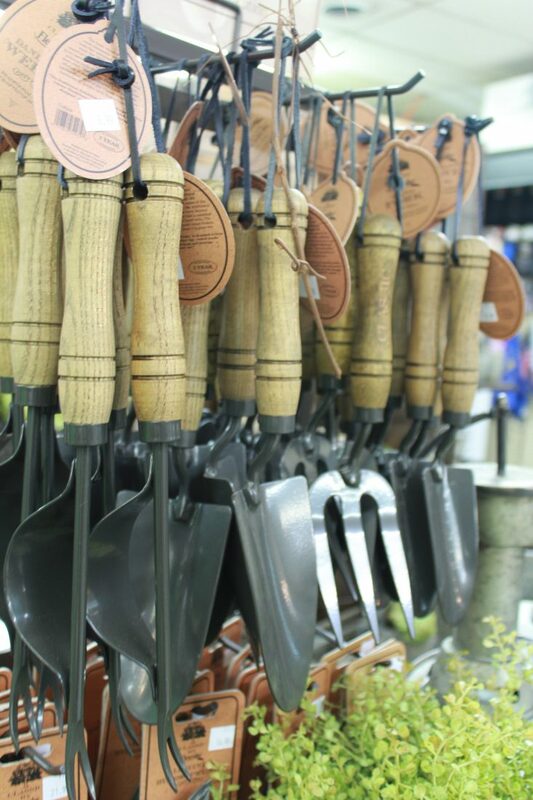 Purchase new gloves and gardening tools. 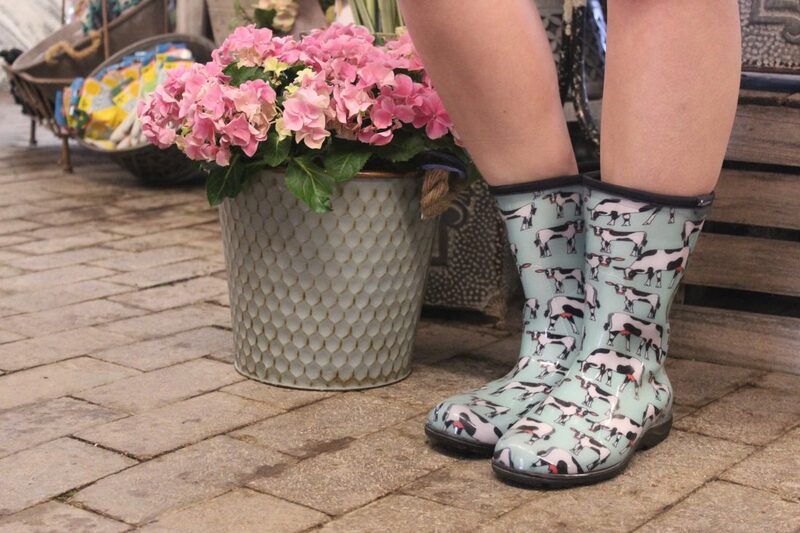 Get your tootsies ready for the spring rain showers. 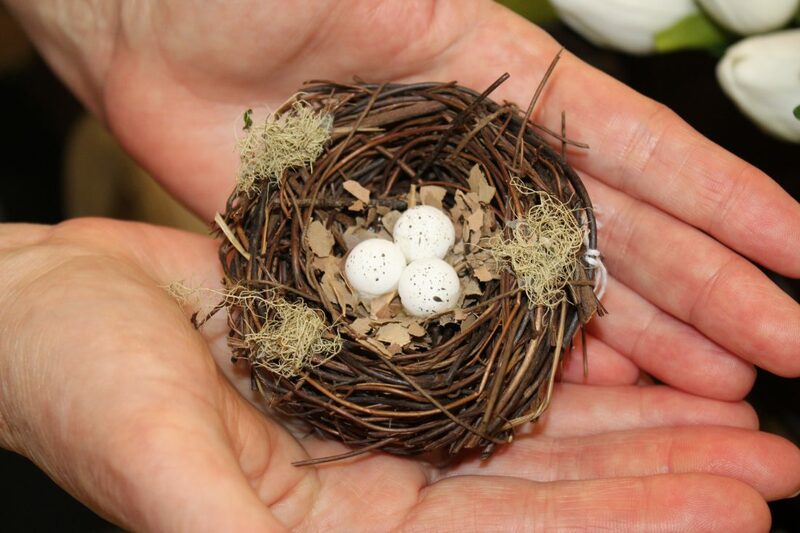 Even though you may think it’s still too chilly outside, soon the birds will begin building their nests. Place some natural debris near a bird feeder and watch your little, feathered friends accept your offering of building supplies. 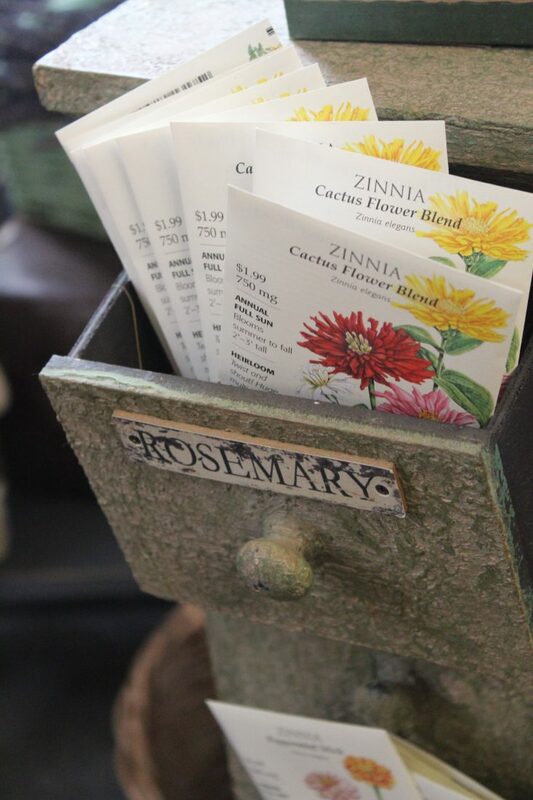 Get a head start and plant some seeds indoors. Start dreaming and designing. 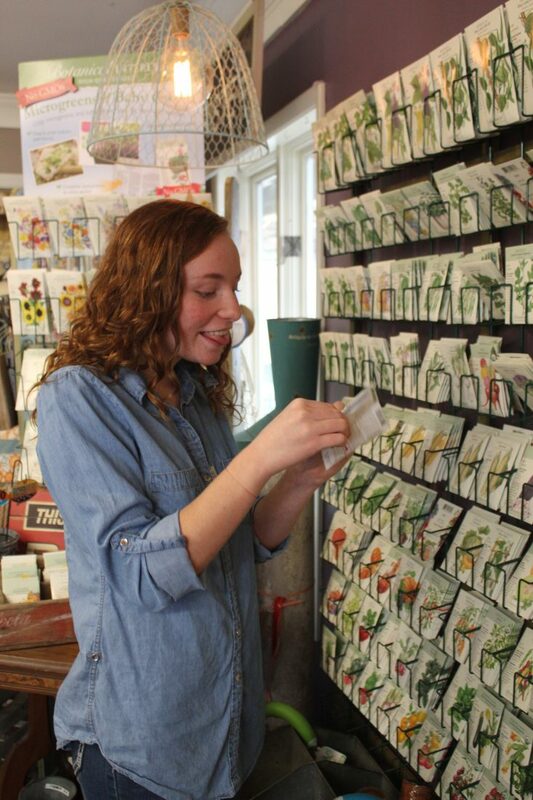 Peruse seed catalogues and gardening shops. Avoid the spring-time rush. Decide on the items you can’t live without this spring and get them ordered and purchased ahead of the crowds. 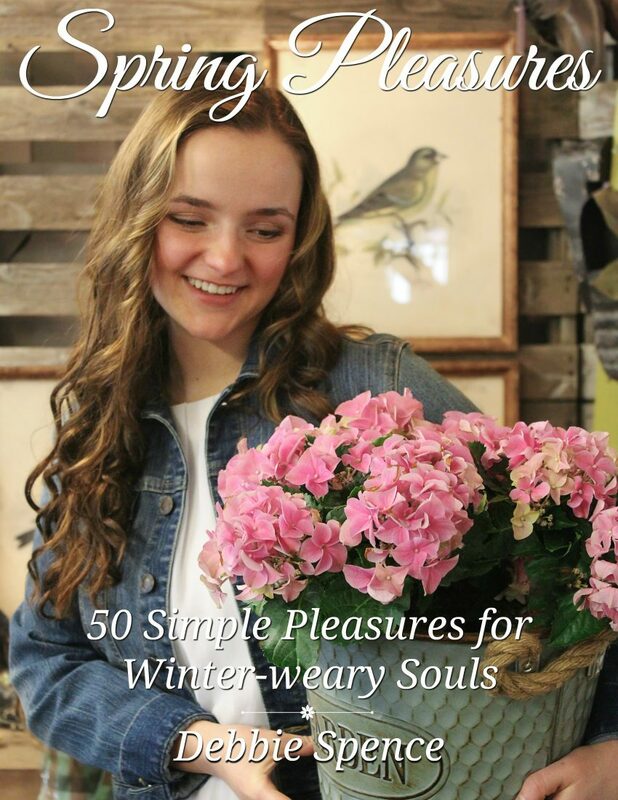 Enjoy my book, Spring Pleasures – 50 Simple Pleasures for Winter-weary Souls. Join me as I take you on a tour of the delights of spring. Filled with spring-inspired pleasures, charming quotes and spring time tips, this colorful book is for anyone who longs for the return of the robin. Discover the charm and magic that is as near as a dandelion. Spring pleasures will revive your winter-weary soul and guide you to find joy in what really matters. You can order my book on the SHOP page. If it’s not posted yet, please try back. My wonderful web guy Rob will have it ready to order sooner than the arrival of spring. As I shared on my last blog post, I am so excited about this book. It is the result of a life-long dream, a lot of hard work and generous help from my friends and family. I hope you’ll get your copy and enjoy being inspired for the next season. Join me at one (or all) of my book signings. 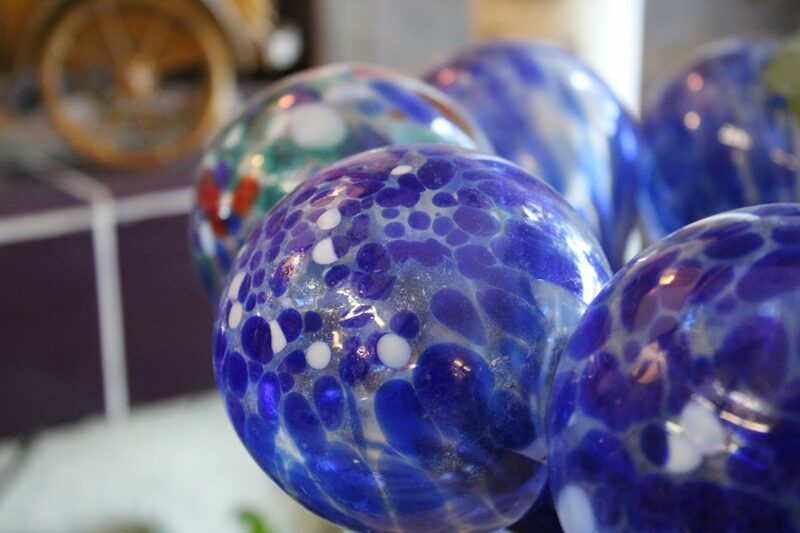 Saturday, May 5, Mother’s Day Event – Pizazzzz. 2915 S Washington in the Maplecrest shopping center Kokomo, IN. Saturday, May 12, 10 AM to 5 PM – Black Dog Books during the Zionsville’s Brick Street Market. 115 S Main St. Zionsville. Don’t worry. Winter is on its way out and if you’re a chionophiles, you can head to the southern hemisphere where you can enjoy winter once again. 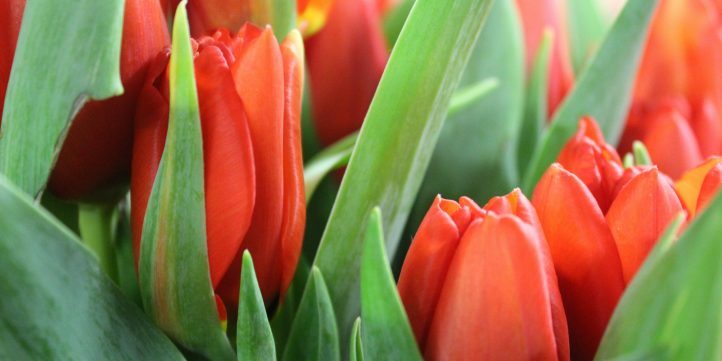 This entry was posted in Life, Spring Pleasures, Uncategorized and tagged Spring Pleasures, spring preparation, waiting for spring. Bookmark the permalink. Thank you Debbie! You have inspired me to get ready for the glorious Spring season AND increased my vocabulary! READY FOR SPRING HERE IN MN! Spring is my absolute favorite season and I am SO READY FOR WINTER TO GET ON OUTTA HERE! I tend to collect coffee mugs and I have a display rack. I don’t get far into February when all of the winter mugs are put away and the spring ones come out! You words dance on the pages, Debbie! Yes, I’m ready for spring!! Lea you are such a sweet encourager. Thank you!! !